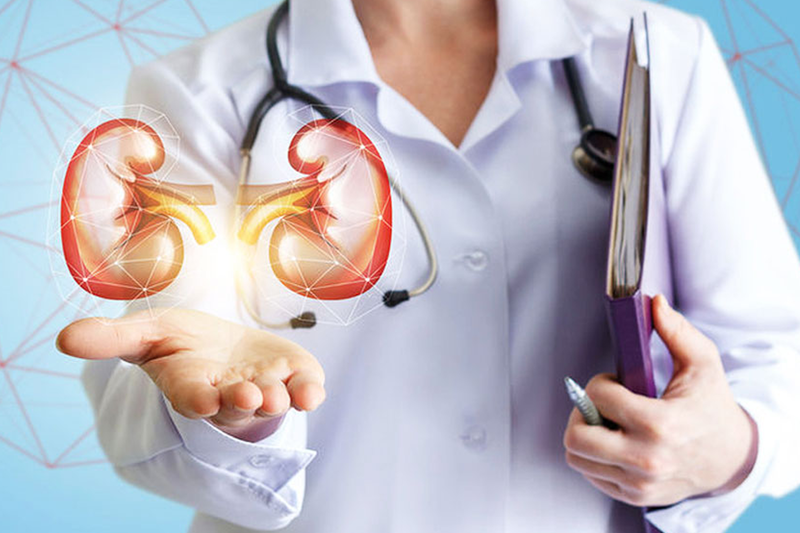 Established exclusively for kidney diseases in 2012, the Renal Sciences Centre is an ultra-modern hospital having round the clock facilities for Nephrology and Urology including dialysis and kidney transplantation. 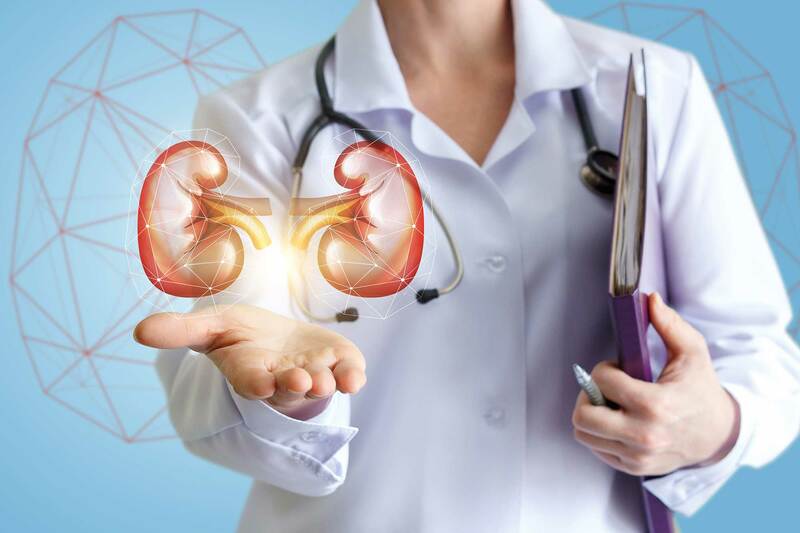 With the increasing numbers of kidney patients, Regency now has a dedicated hospital for Renal Sciences where Dialysis is carried out round the clock. 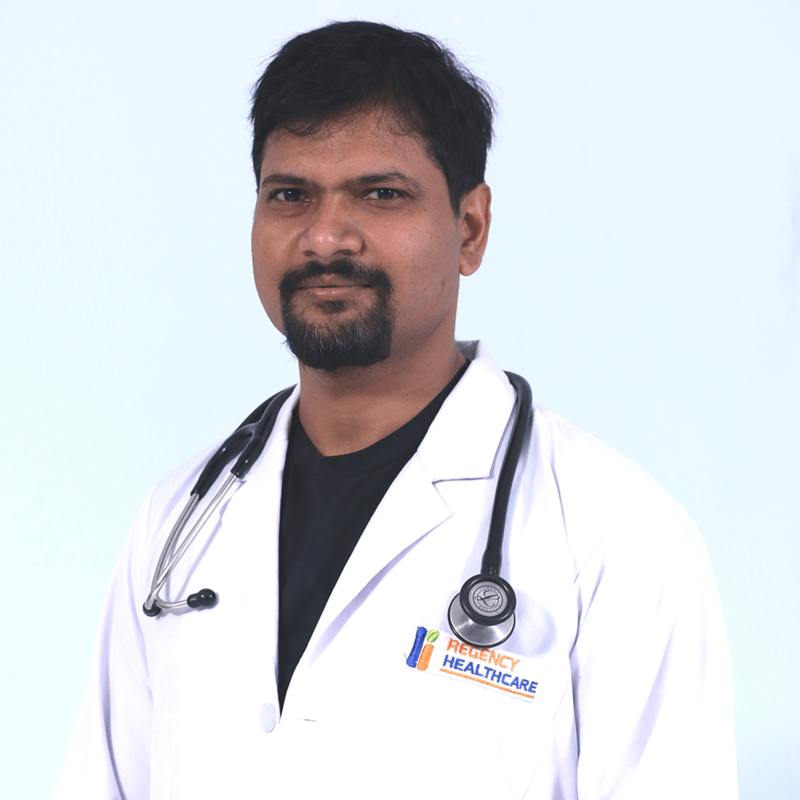 Offering best-in-class medical services, we use robotic surgery to treat urogenital disorders like stone, prostate enlargement & erectile dysfunction among others. 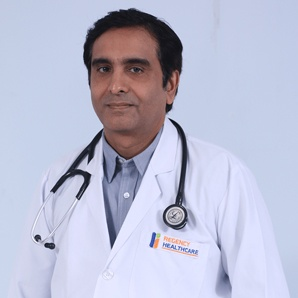 Dr Gurjar is working as a Consultant for Nephrology department. 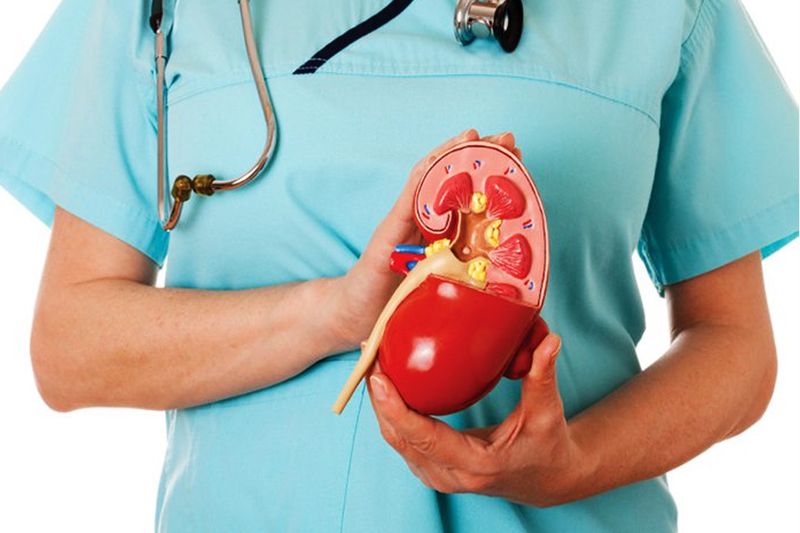 He has been awarded for Renal Transplantation and Acute Kidney Injury.